Hey Catholics and Protestants: Now the MP wants your buildings, too! It is trying to appropriate former Catholic and protestant church buildings occupied by theaters, museums, and schools. A scandal has broken out in Kaliningrad province connected with former properties of the Roman Catholic church and various protestant confessions. The Russian Orthodox church (MP) is trying to get ownership of former Catholic and protestant church buildings where museums, theaters, and schools are situated, before the end of the year. A noisy conflict broke out last Friday in Kaliningrad when it became known that buildings of the Professional Technical School (PTU) No. 5, located next to an active Catholic church, were to be transferred to the church. Before the war the pastor’s house and the parish hall were located in the gymnasium and administrative building of PTU. It became known that representatives of MP suggested to PTU director Sergei Bushuev that he sign a grant certificate to these buildings. The church is appropriating the property of the school in accordance with a decision of the government of Kaliningrad province, which intends to give to MP before the end of 2010 buildings in which key cultural institutions are located. The list is impressive: it includes the provincial philharmonic, puppet theater, a building of the provincial Orchestra of Russian National Instruments, the “Rus” house of culture, and the museum of the Lithuanian poet Kristionis Donelitius. All of these institutions are located in former Lutheran church buildings or pastors’ homes. For example, since 1975 the puppet theater has been situated in the church of Queen Luiza of the 18th century and the philharmonic is in the church of the Holy Family of the beginning of the 20th century. According to a bill introduced to the State Duma, buildings of churches that were nationalized in Russia after 1917 will be returned to the confessions that historically possessed this property, beginning 1 January 2011. Experts consider that this bill was worked out primarily by MP so that it could retrieve the abandoned churches of Russia on legal bases. A glitch occurred in Kaliningrad province: an absolute majority of present-day cultural buildings in the west of Russia belong by confessional identity to either the Roman Catholic church or protestants. Therefore, observers think, MP is now trying hastily to take ownership of the church buildings; otherwise in 2011 the Catholics and protestants will legitimately lay claim to their former properties. 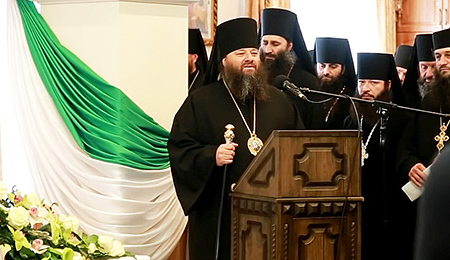 Kaliningrad provincial duma deputy Solomon Ginzburt stated that he “is opposed to Orthodoxy, opposed to Lutherans, opposed to everything to do with transferring our buildings to them.” “What happens? They built and repaired everything, and now people are being thrown out onto the street. And all of this at the legislative level?” the deputy questions. 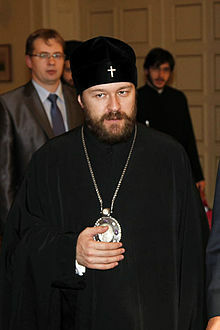 His colleague, a provincial duma deputy and honored teacher of Russia, Vladimir Morar, stood up for MP: “It is necessary to establish clearly that the Roman Catholic and Lutheran churches of Germany cannot be the legal inheritors of religious buildings on the territory of Kaliningrad province,” Morar stated. 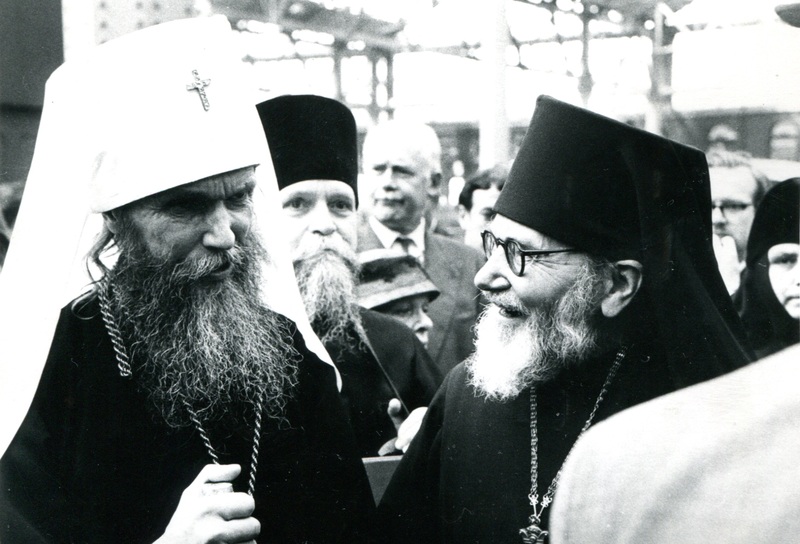 “Otherwise one can assess this as an attempt to review the outcomes of the Potsdam conference and a strengthening of foreign influence on this Russian territory.” Why buildings that were secularized long ago should be given to the Orthodox, Morar did not explain.